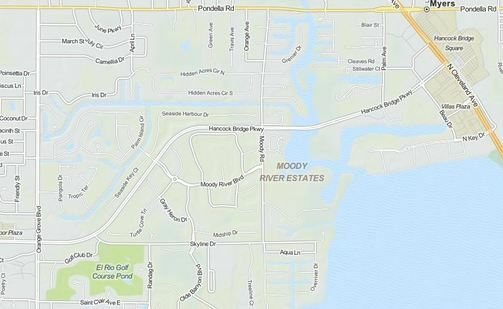 Moody River Estates is a gated community of single-family homes and condos nestled along the Caloosahatchee River in North Fort Myers. Residents can take a quick trip across the US-41 bridge to be in the heart of downtown Fort Myers in a matter of minutes. Enjoy downtown Fort Myers or take advantage of the many amenities offered at Moody River Estates. 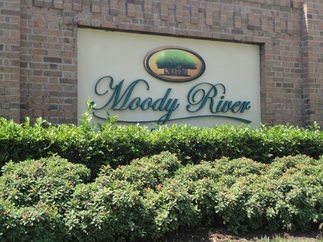 Moody River boasts a beautiful old Florida-style clubhouse with a resort pool, barbeque areas with picnic benches, a fitness center, a billiards room, tennis courts, basketball courts, bocce ball, and a children's play area. This old Florida-style community has something for everyone!